GIVING BACK is as important to us as getting business! We LOVE Cache Valley; it has done SO MUCH for us and we want to continually show our appreciation. And while we ALWAYS try to make the community better through smart development and efficient homes, we also want to make it better by supporting the organizations we believe make a difference. Please see who we’re supporting and consider giving to those YOU feel make our community a great place to live. 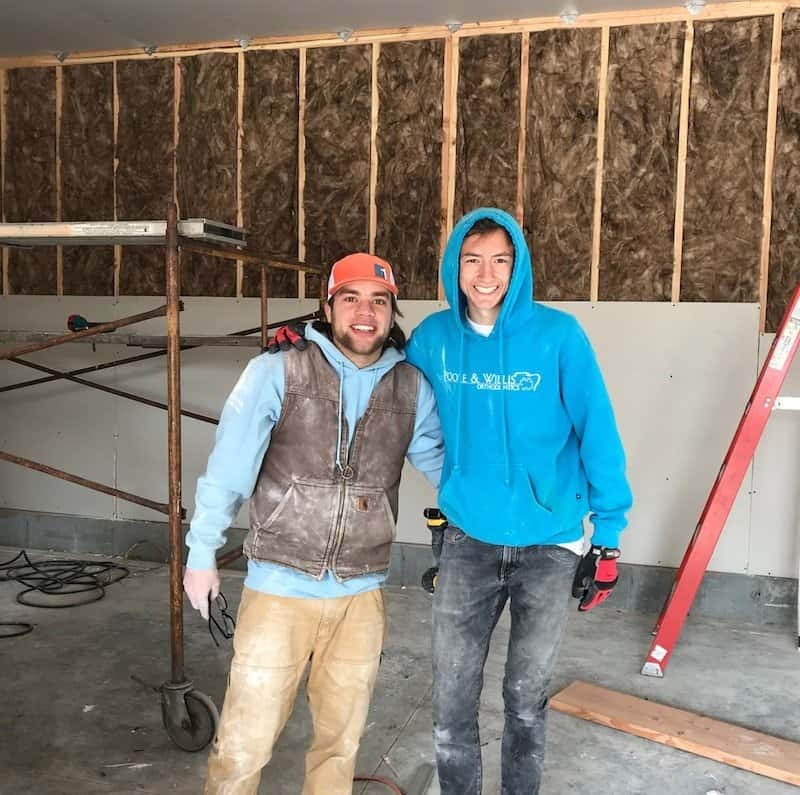 The Family Place (Hyrum) – Framed, insulated and installed sheetrock on portion of the facility. McLean Project – Replaced a deck and also installed new windows and doors for efficiency. Working on a new wheelchair-accessible garage for a Cache Valley family.